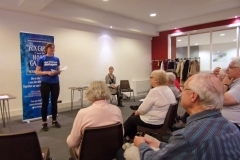 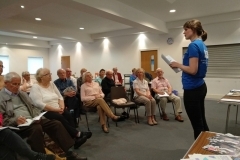 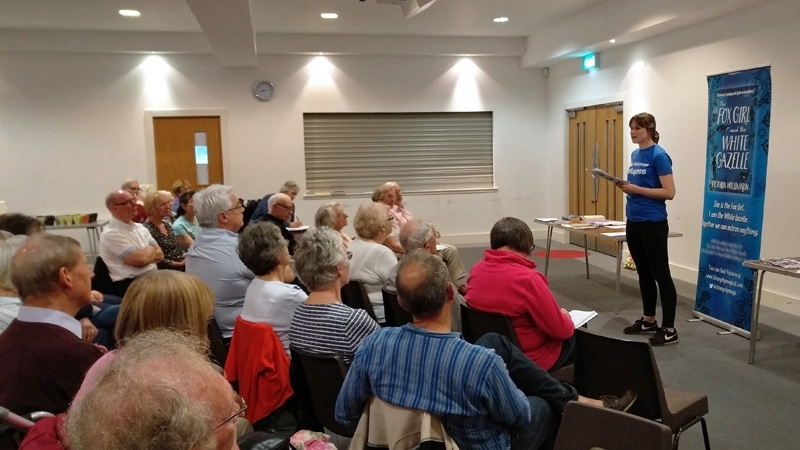 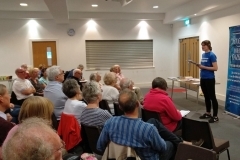 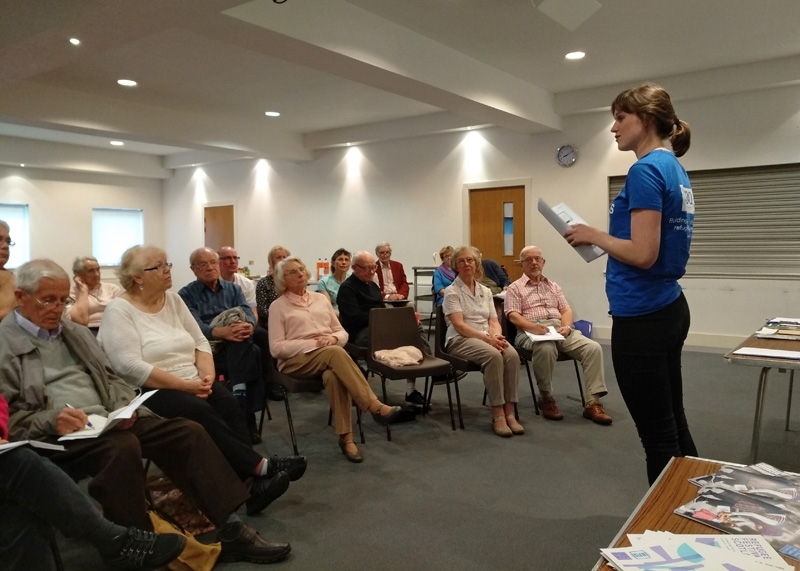 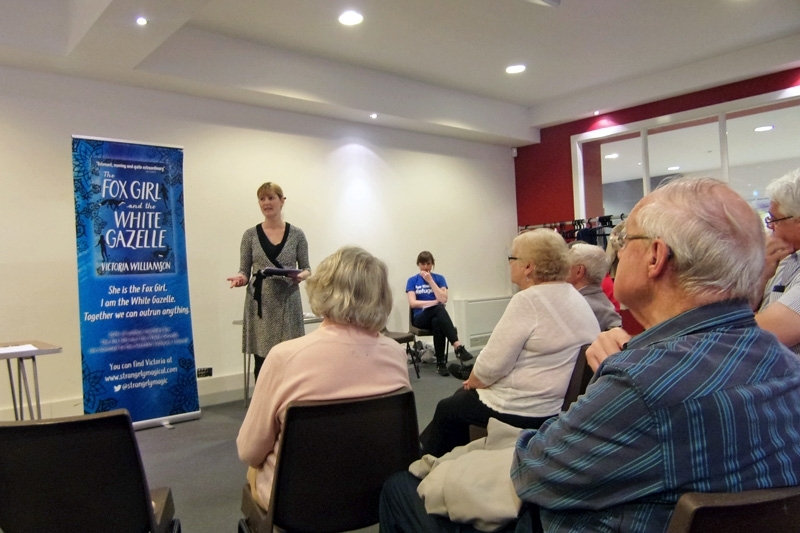 Refugee Talk – Scottish Refugee Council Community and Events Officer Rebecca Bates joined me on Monday 21st May 2018 at Woodhill Evangelical Church, Bishopbriggs, for a presentation on refugee issues at their Churches Together meeting. 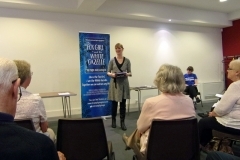 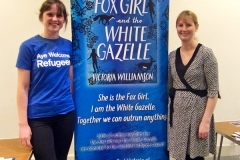 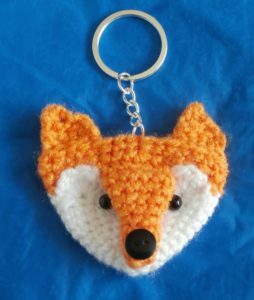 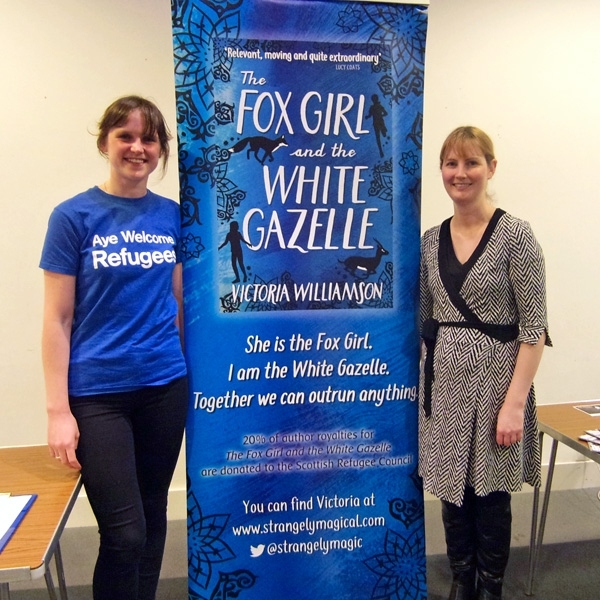 I discussed the teaching experiences that led me to write a book featuring diverse characters and read extracts from The Fox Girl and the White Gazelle, and Rebecca introduced the work that the Scottish Refugee Council does in supporting people who come to Scotland in search of a safer home. 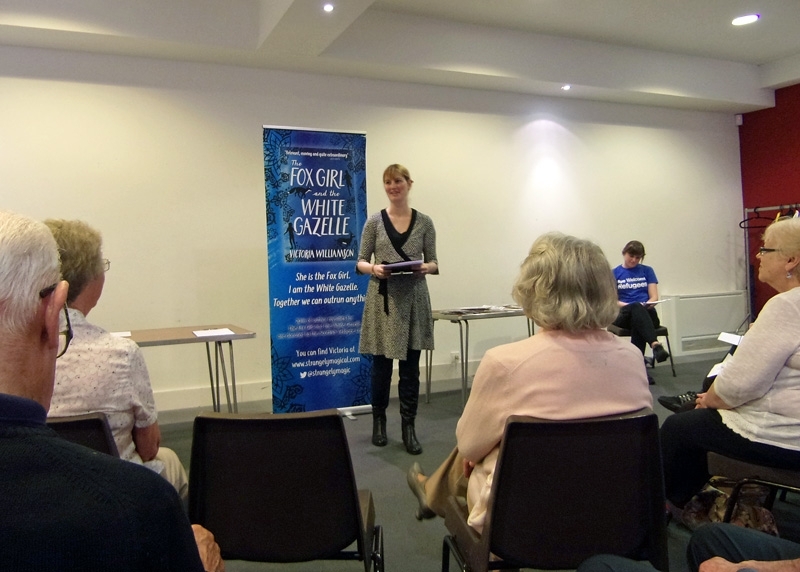 We were really pleased that the event attendance was one of the highest the meeting has ever had!